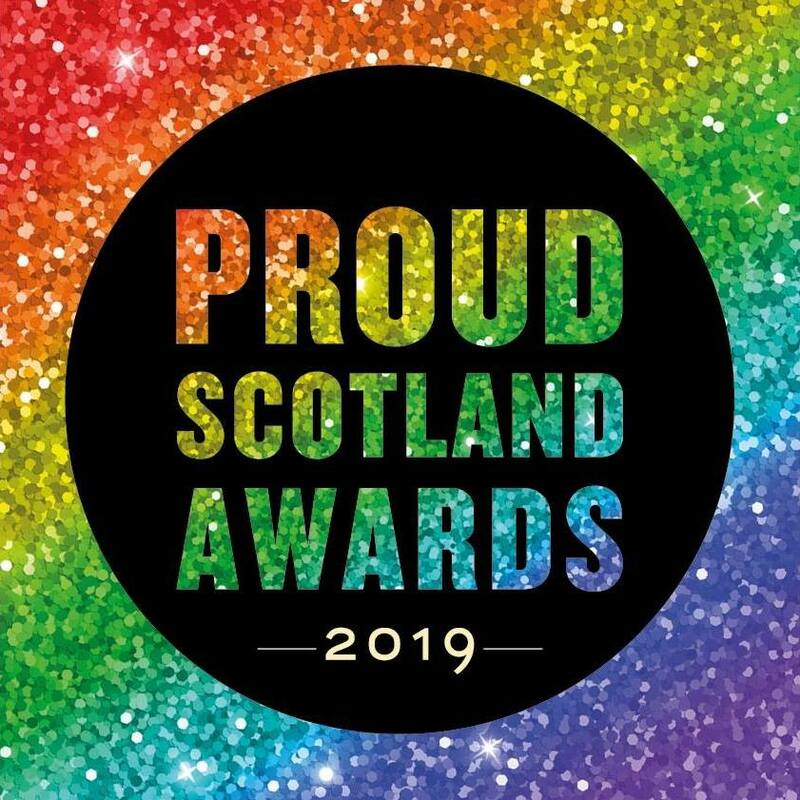 Edinburgh Gay Men's Chorus - 2019-04-12 - Chorus news item: We've been nominated! We are very excited to have been nominated for the Proud Scotland Award for Entertainer category! You like us, you really like us!